A fairly complete listing of Jackie's movies with plot synopses, film stats, reviews, and ratings. The movies, in addition to a brief description and review, are rated in three ways. All scales are from 1 (worst) to 5 (best). Punch - This indicates how much actual Kung Fu fighting occurs in the film. In some cases where there is a lot of interesting training technique going on I classify this as "punch." 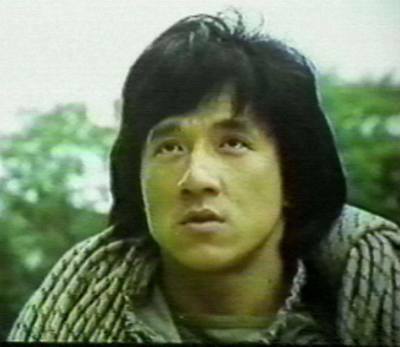 Jackie - As people who've watched a number of Jackie Chan movies might find out, just because he's on the video box cover doesn't mean he's actually in the film. This rating will tell you how much of a part Jackie actually plays in the movie. Plot - Some of these movies have little or no plot. Others have quite intricate plots. If you're just in it for the punching, or to check out Jackie's moves, then you don't need to worry yourself about this rating.